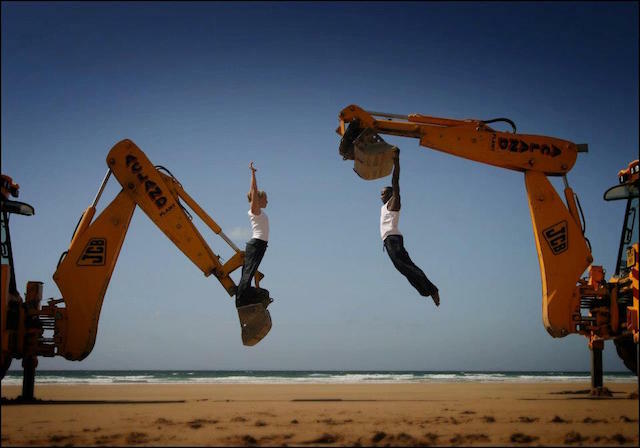 Cornwall Dance Angels is a “new and innovative enabling and investment scheme for the development of new dance works”. Over the last fifteen years or so, professional dance in Cornwall has flourished. High quality teaching and choreographic work in schools has resulted in a new generation of professional dancers based in Cornwall and touring throughout the UK and abroad. When we first met Tom Jackson Greaves, he was a gifted dancer at Lerryn Primary School. He is now touring internationally with Matthew Bourne’s “New Adventures”. James Wilton was a pupil at Poltair School, and joined the boys’ dance group led by Sarah Waller. He now has his own company touring internationally and was invited to create his own version of Rite of Spring for Opera Graz in Austria in 2013. The creation of new dance works can often be supported by Arts Council England or commissions from dance organizations; the early development of new pieces often involves high levels of risk for companies and artists. 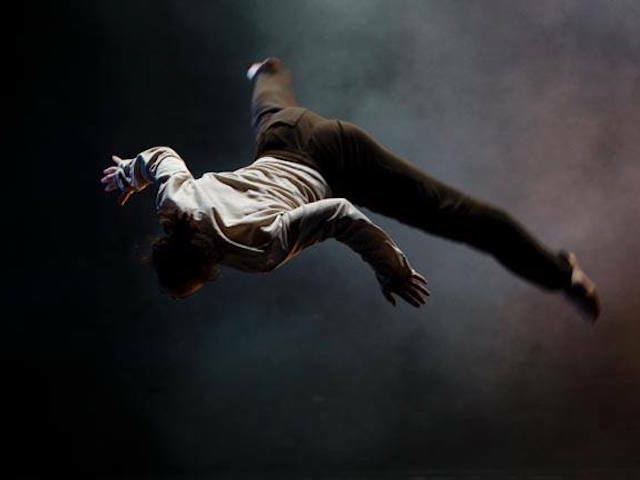 Dance Angels is a small panel of interested individuals, facilitated by Dance Republic 2, who receive and consider proposals for new works from Cornwall-based dance artists and also from national and international artists. All works considered are those that will be made and shown in Cornwall. The culture of private giving for contemporary performing arts is not highly developed outside London. Arts Council England Chair Sir Peter Bazalgette is a vigorous champion of private giving, and we are conscious that there are opportunities for us to take a lead in Cornwall by adding reach and value and for the work of dancers here. 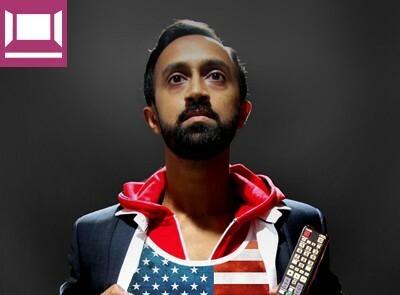 There is an event at Falmouth Uni on Friday 13th November by an amazing fine artist and choreographer called Hetain Patel- a show called ‘American Boy’ which is a prime example of the cross-over with visual arts. Hetain is quite amazing- he’s done a TED talk which you can see on youtube. If you are interested in finding out more about Dance Angels, or getting involved with the scheme, please contact Antony Waller by emailing [email protected] or via Dance Republic 2.